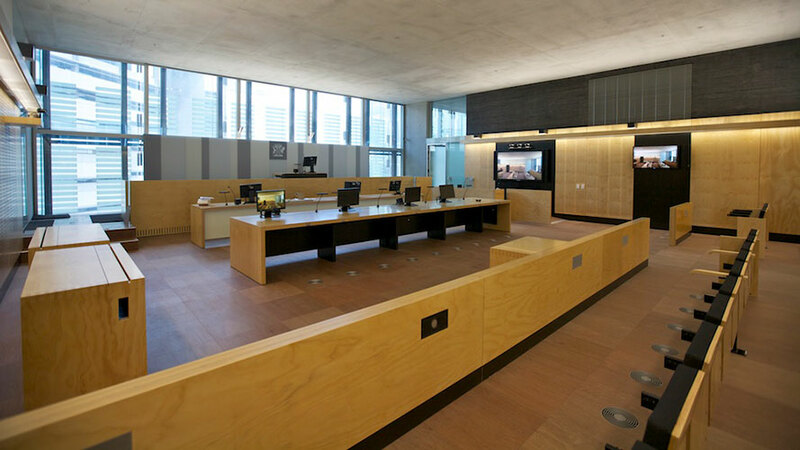 RCP were engaged by Project Services to provide project programming services for the new Brisbane Supreme and District Courts Building on George Street. 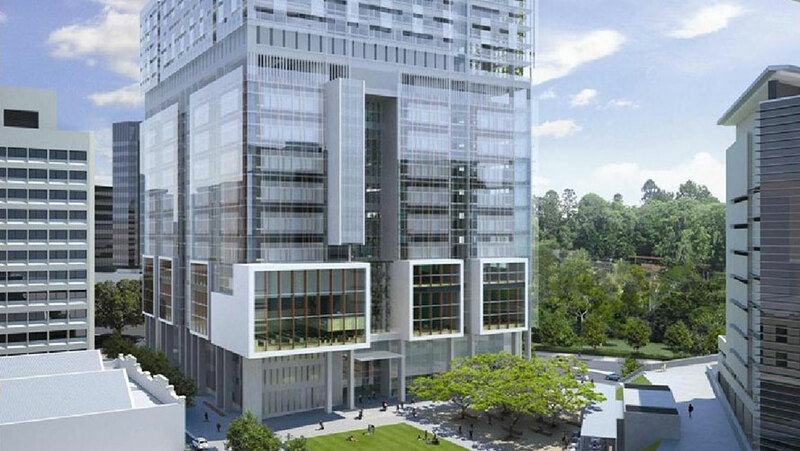 With 17 floors totaling approximately 60,000 square metres of floor space, the building will be one of the largest court buildings in Australia. 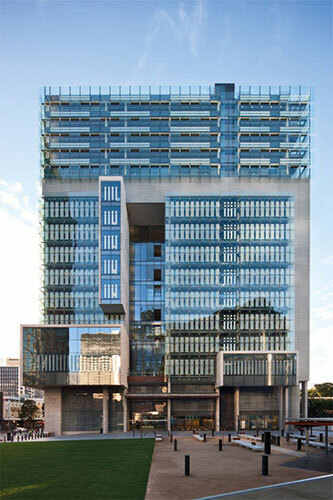 The project aimed to provide a world class Supreme Court and District Court building that achieved an unprecedented standard of functional efficiency, clearly separating movement systems for the judiciary, jurors, detainees and visitors; integrating the building with the new Brisbane Magistrates Court and forming a distinctive Justice Precinct.